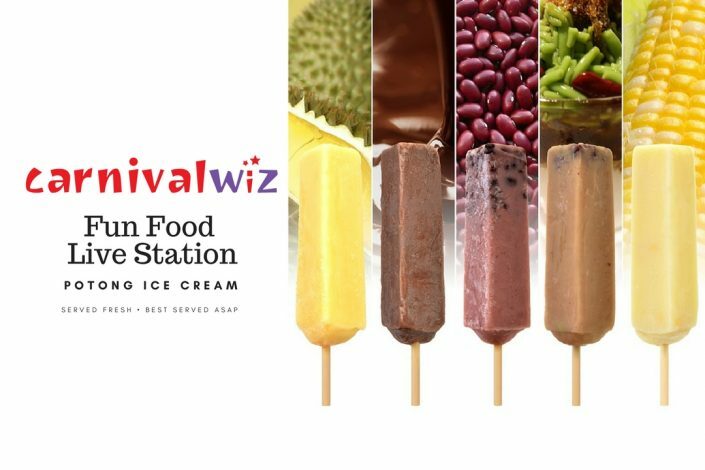 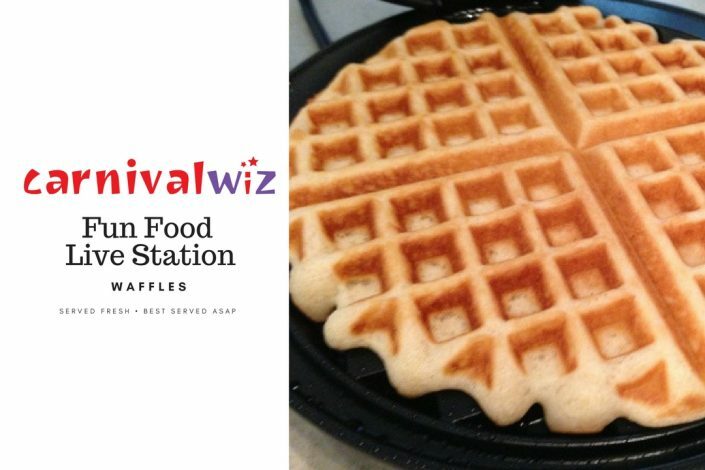 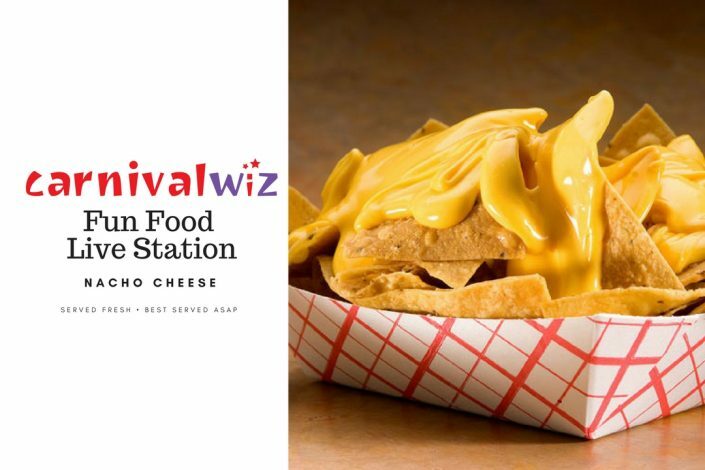 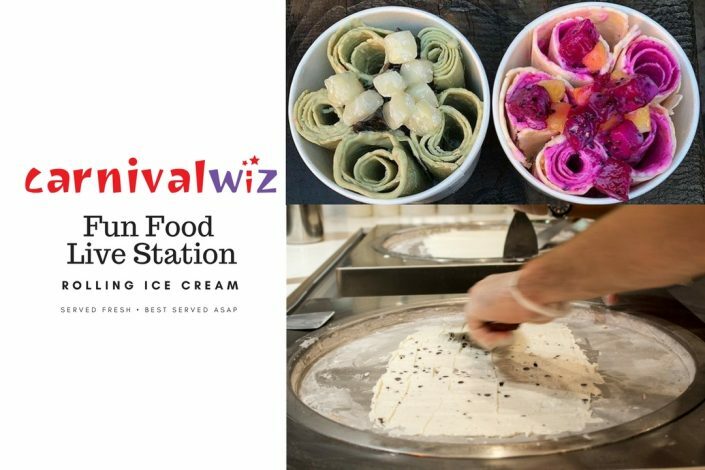 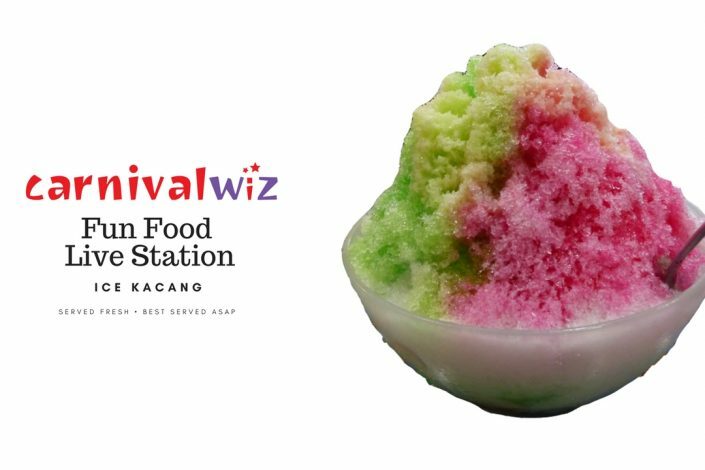 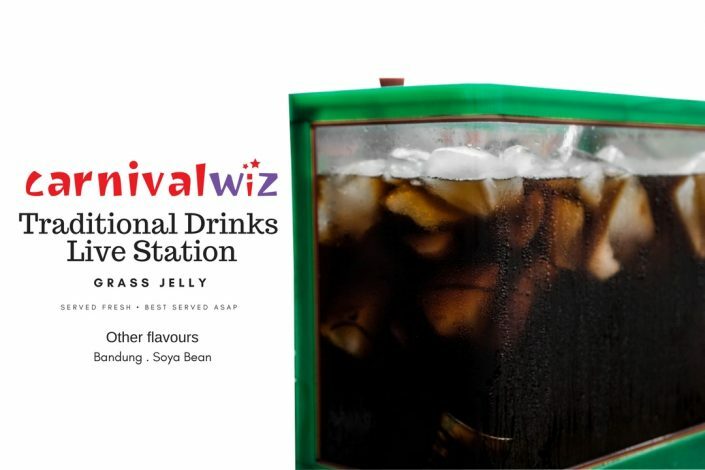 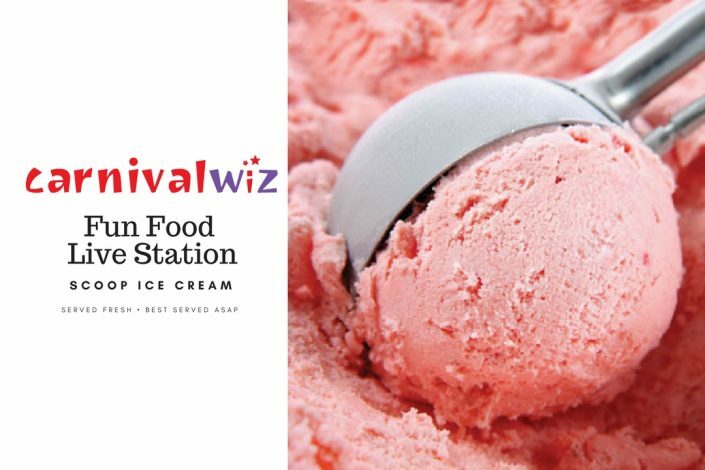 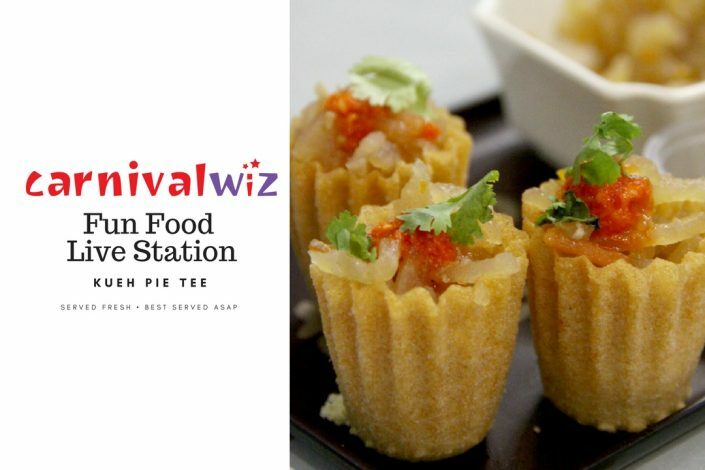 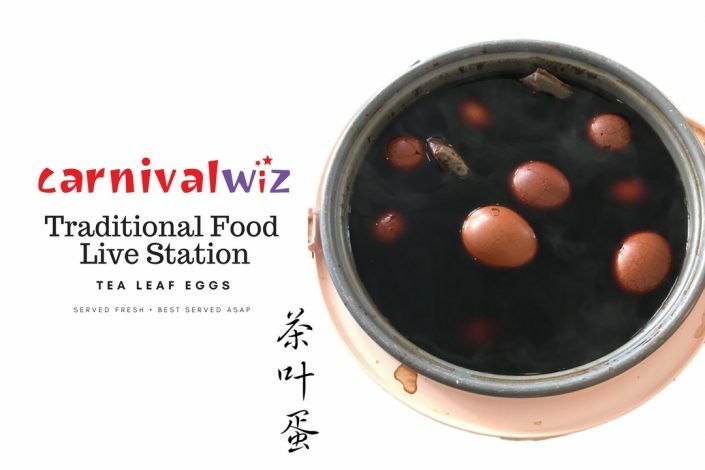 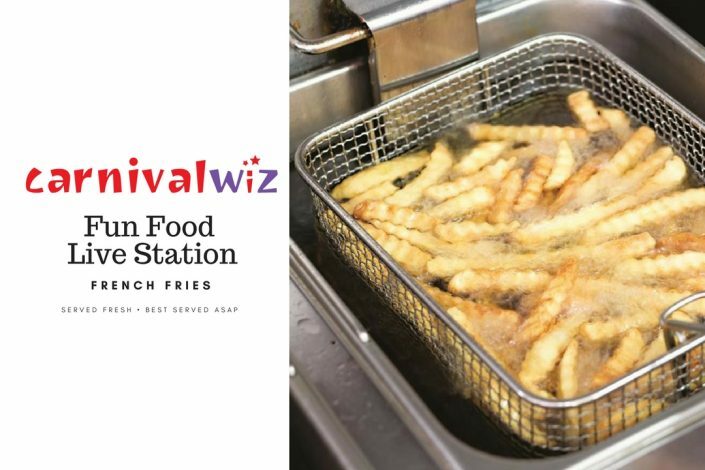 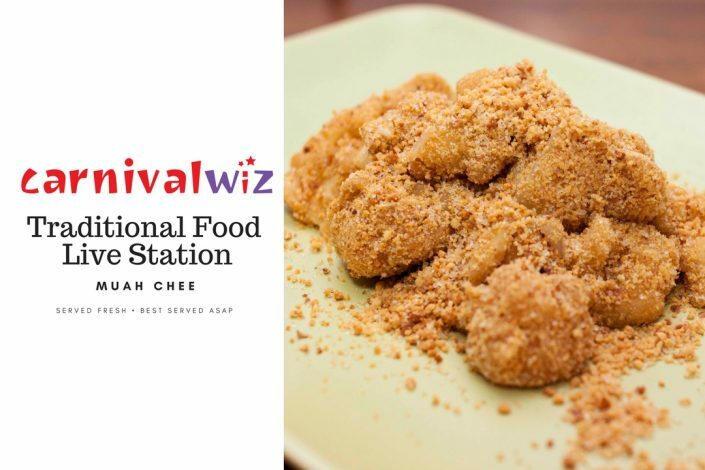 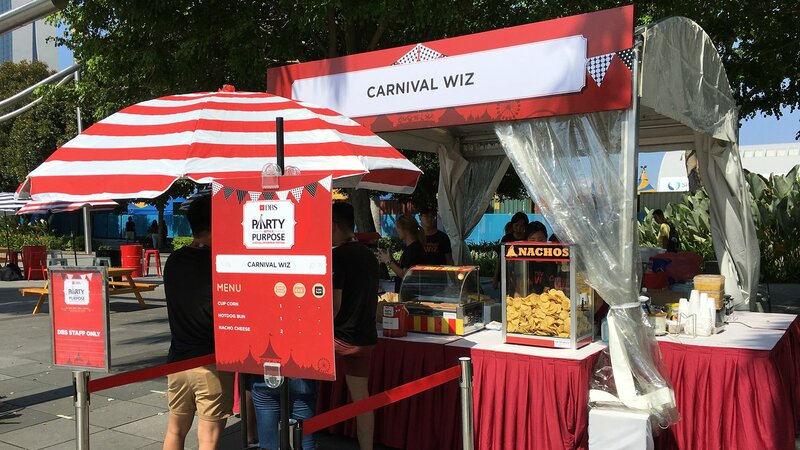 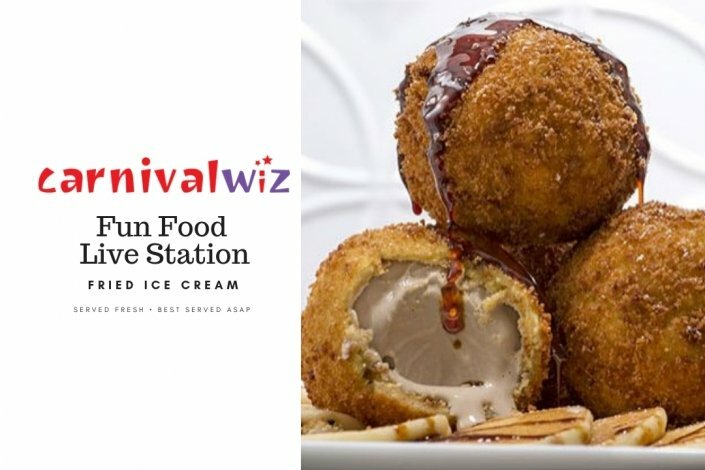 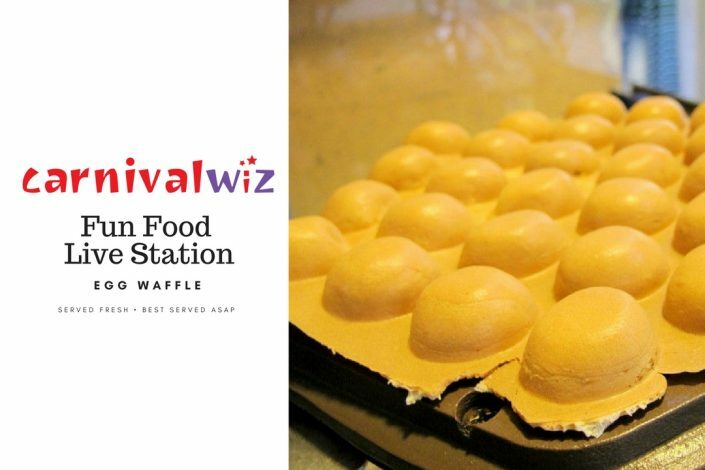 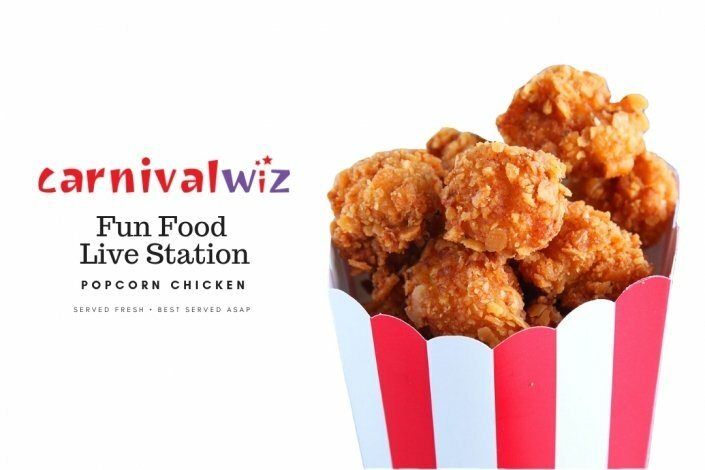 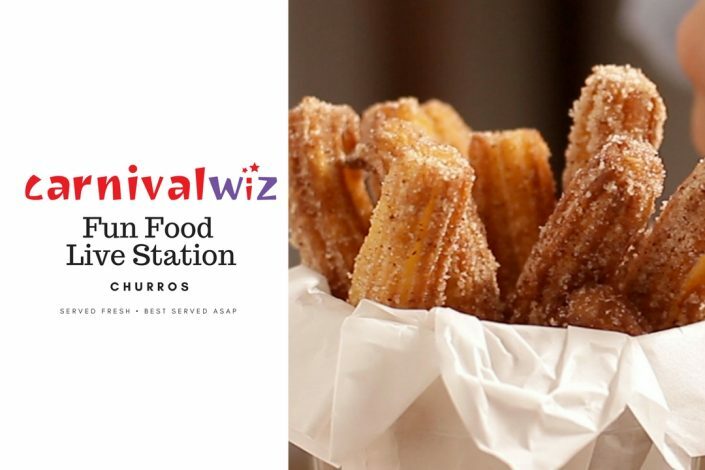 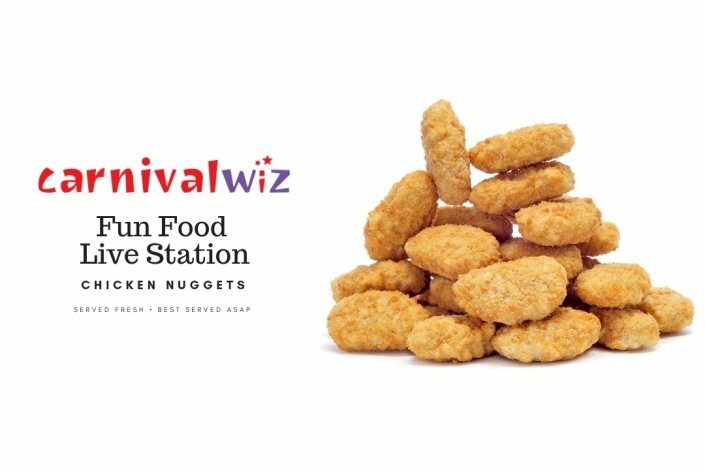 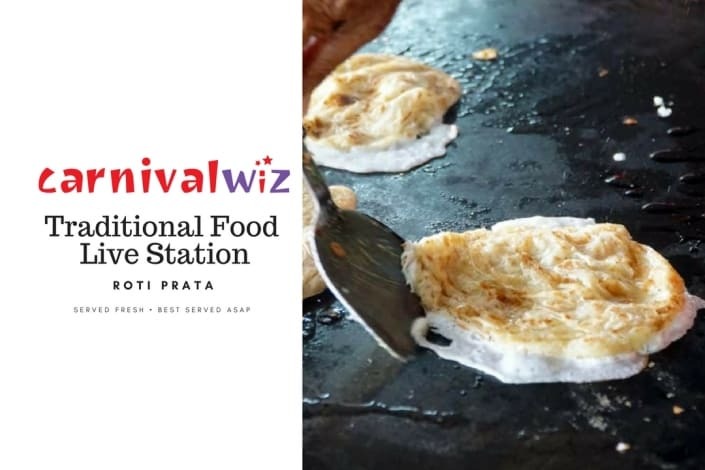 What is a party or carnival in Singapore without fun food? 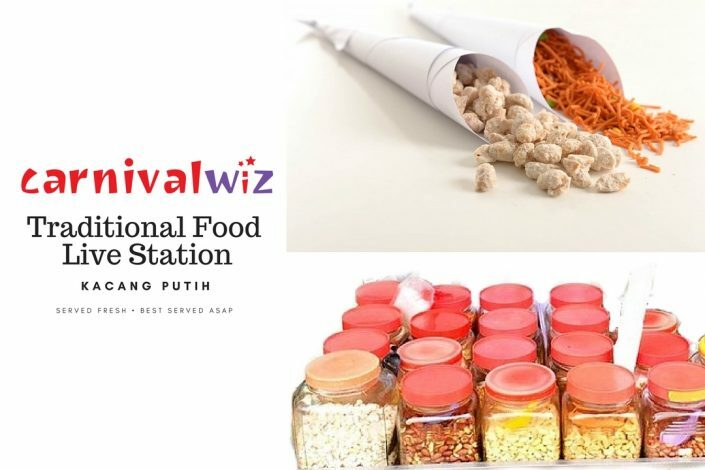 These food are highly addictive and they generate fun amongst the young and old. 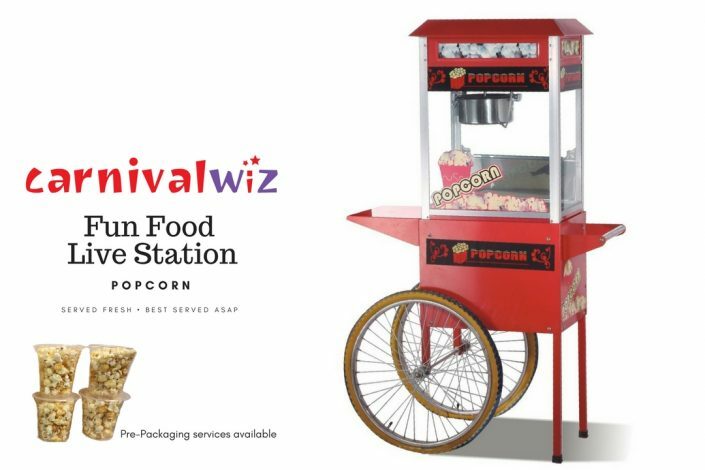 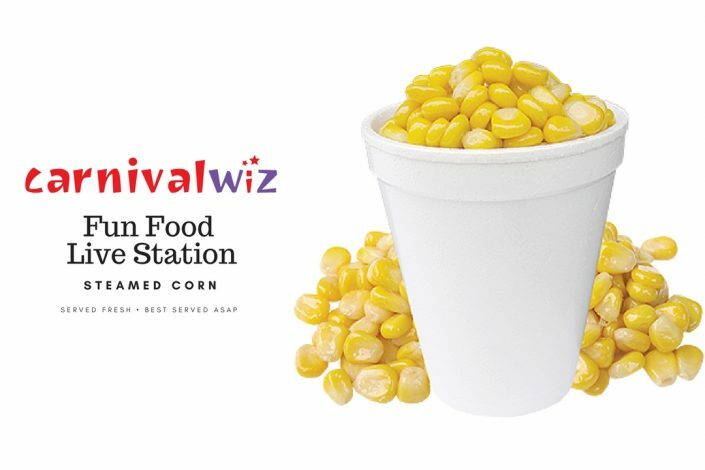 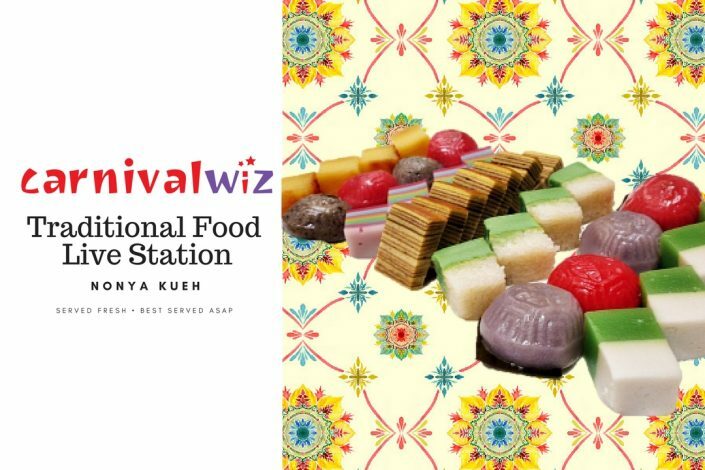 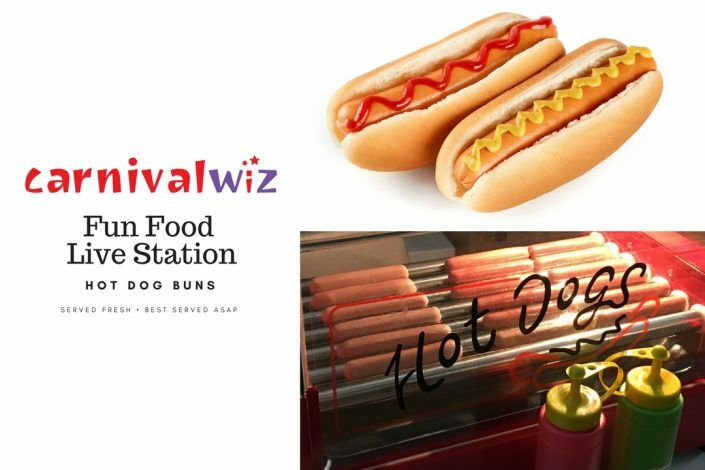 Who wouldn’t want a packet of aromatic popcorn, a stick of luscious cotton candy or even a sizzling hotdog bun? 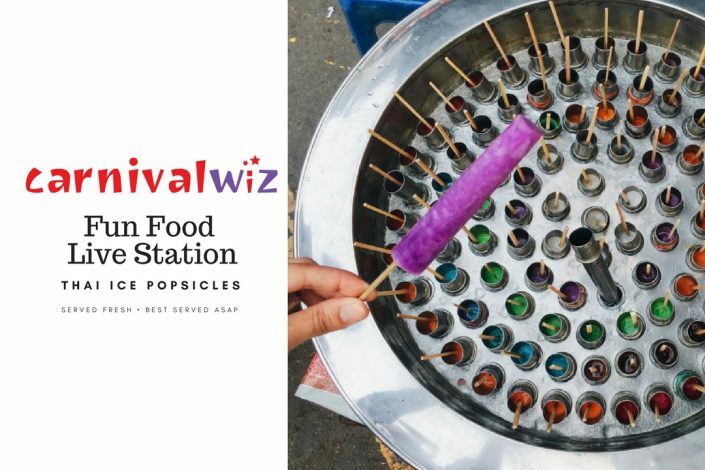 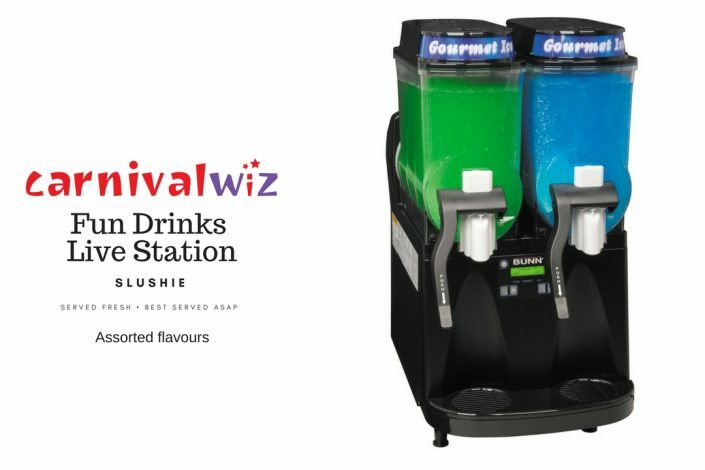 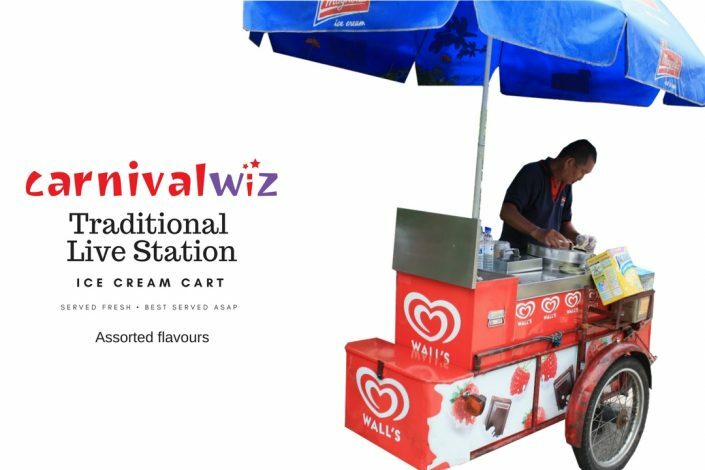 The latest addition to our vast variety of fun food for events would be the Thai popsicles, you could literally create ice popsicles out of any flavoured drink available. 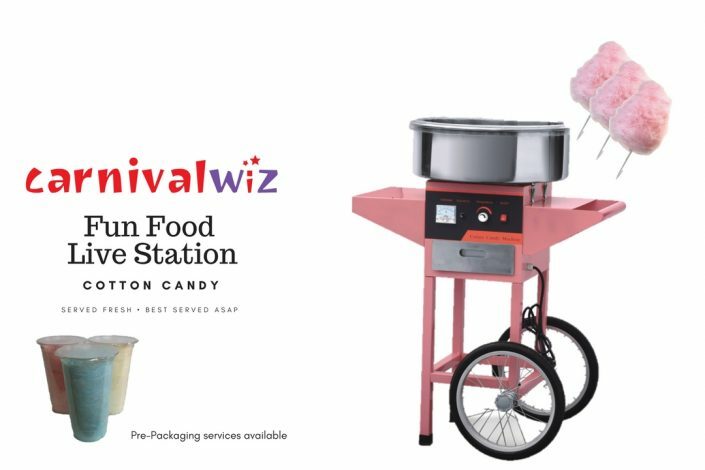 Contact us now to find out more!